Homes in Aurora, Colorado are among some or Metro Area's fastest appreciating homes. In fact the value of homes in Aurora, Colorado are going up between 15% - 20% in the past year! Aurora, Colorado is one of the cities in which I specialize. This year 2016 I have already sold 3 homes in Aurora. I can show you all the data and even provide you with a free home value report. If you are curious about what your Aurora, Colorado home is worth call me today. I am the Aurora, Colorado neighborhood expert. Sean Brown 720-244-3633. 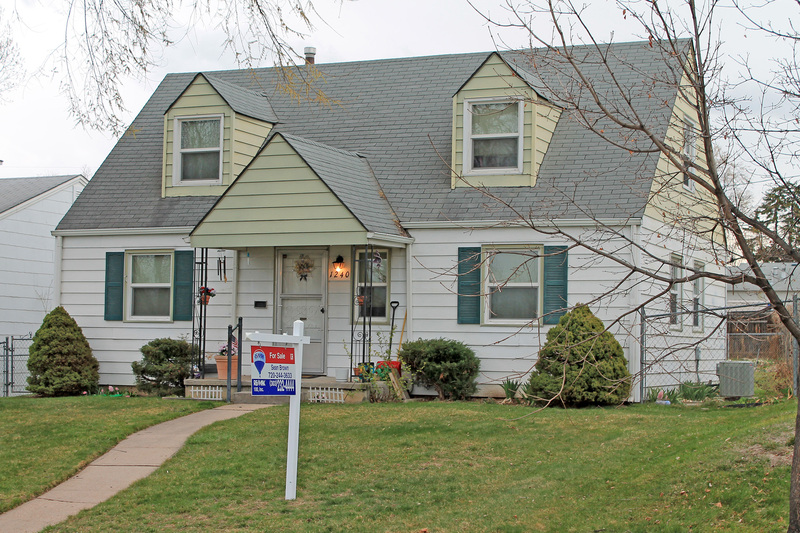 This charming home in Aurora sold in just 7 days at $30,000 over asking! I can do this for your home too, just call me so or fill out the form below so I can show you how I get the most for my client's homes.